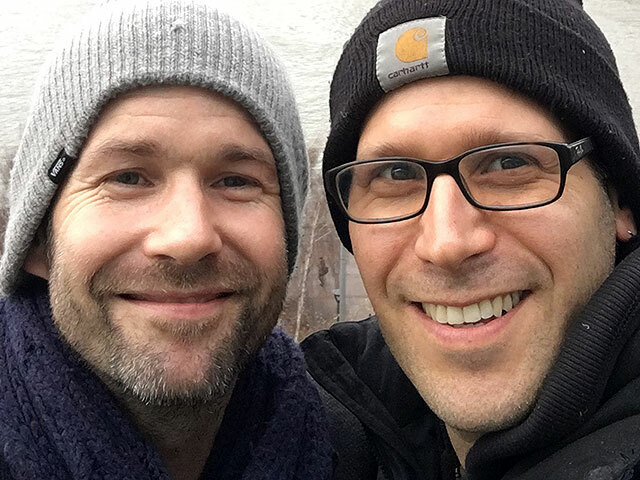 Scott Johnson - "Stillpoint Yoga London"
Scott Johnson, founder of Stillpoint Yoga London, joins J for a continuation of the friendship and conversation that started between them when they met in London a few months earlier. They discuss Scott’s former life as an electrician, the importance of family, the motivations for his yoga and center, his relationship to the Astanga Yoga Tradition and feelings about the current crisis the community is facing. They also talk about low-overhead business models and finding shared or alternative spaces. This episode is brought to you by Yogaanatomy.net.